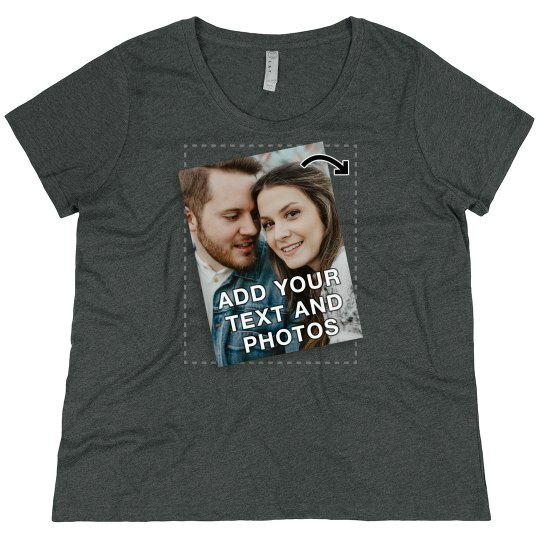 Upload a favorite photo and add your own text to this trendy plus size t-shirt! You can even roast your best friend by putting an embarrassing picture of them on this tee. Get ready for a fun occasion by personalizing something special to wear.